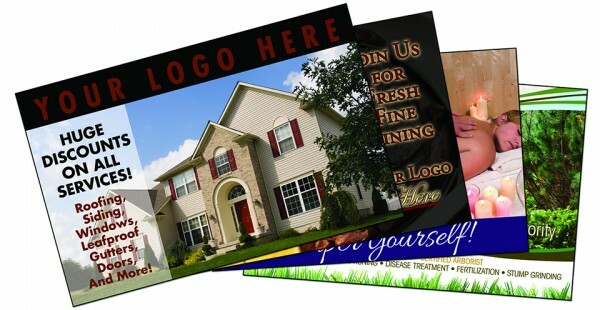 Reach new clients with a custom postcard campaign designed specifically for Attorneys! 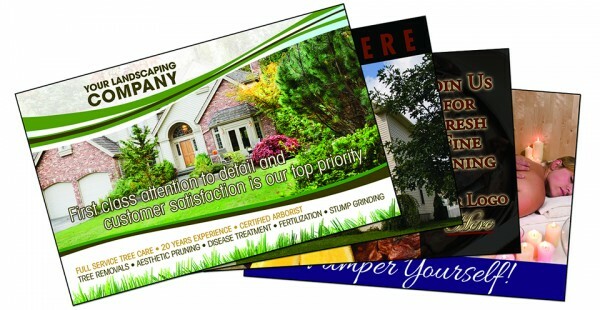 Postcard campaigns provide Attorneys a marketing strategy that is efficient, precise, and financially competitive. 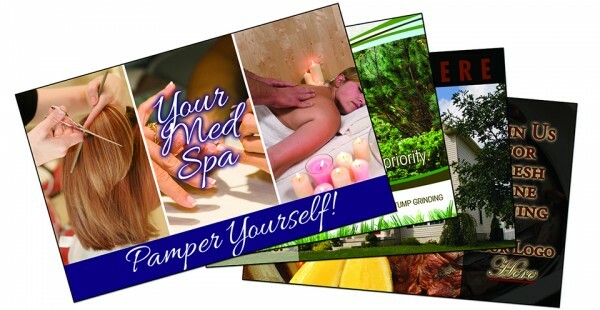 Direct mail postcards from Postcard Wizards are the perfect solution to get your attorney/law firm fresh new leads that will help expand your clientele. We have gathered precise data about consumer markets for law firms of all sizes, and our postcards are specifically designed to generate new leads for your business. Regardless of what area of law you specialize in, let Postcard Wizards do the work for you, from designing to printing to mailing. 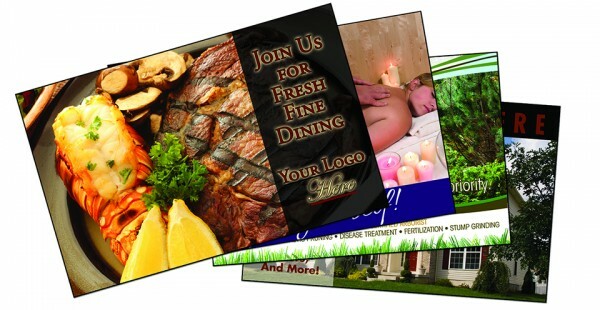 We will customize and design a postcard that is completely specific to you, your law firm, and the law industry. Contact Postcard Wizards today to get started on a customized campaign for your Attorney and/or law firm that will give your business quality leads in no time!